The United States captured the first two gold medals on the second day of competition in the 6th PABCON Senior Championships when Steve Badovinac & Warren Eales and Lucy Sandelin & Paula Vidad won the men’s and women’s titles in doubles Tuesday at bowling center Let’s Bowl in Calgary, Alberta, Canada. The U.S. men averaged 223.92 as a team to win the title with 2687 total pinfall for six games. Badovinac had 1346 and Eales contributed 1341. Silver and bronze went to Mexico. 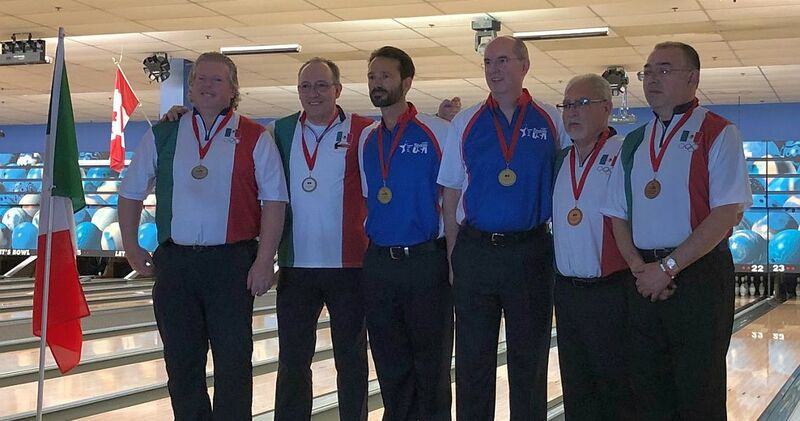 Manuel Garcia and Salvador Suarez were 56 pins behind the Americans in second place with 2631, 32 pins ahead of Mario Garcia and Alejandro Sanchez, who were third with 2599. The second U.S. duo, Bob Learn Jr. and Lennie Boresch were further 32 pins back in fourth place with 2567. 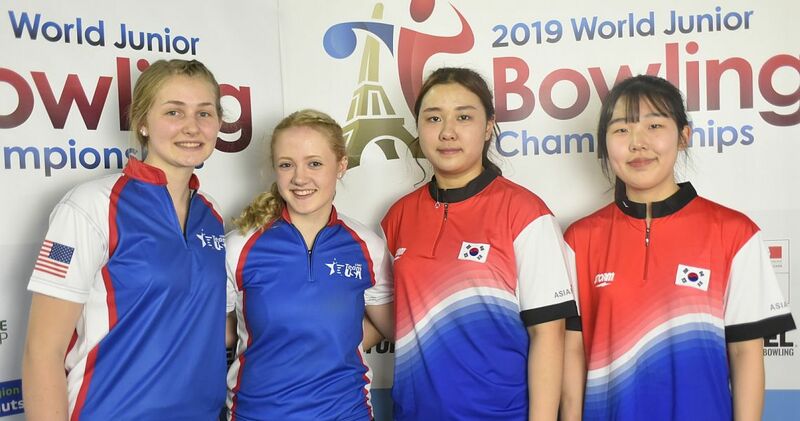 The U.S. women swept the gold and silver medals in senior doubles. Sandelin and Vidad joined forces to claim the gold medal with 2492 total and an average of 207.67 as a team. Sandelin toppled 1257 pins and Vidad added 1235. 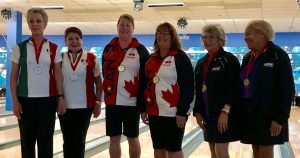 Their team mates Tish Johnson & Sharon Powers were 55 pins behind to take the silver medal with 2437. 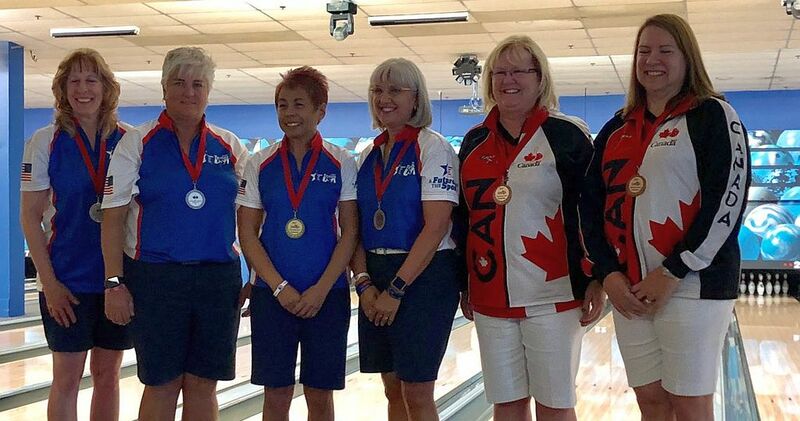 Singles champion Jill Friis and Deb Lee of Canada secured the bronze medal with 2385. 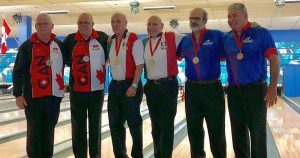 The PABCON Senior Championships is for competitors age 50 and older, while the 4th PABCON Super Senior Championships, for bowlers 60 and older, is held simultaneously at Let’s Bowl. The United States are not represented in the Super Senior version of the event. Super Senior men’s singles champion Alfonso Rodriguez (third from left) of Mexico won his second gold medal of this Championships when he teamed with Isaac Amkie to take the doubles title with a 2726 total, the highest pinfall of both championships, and an average of 227.17. 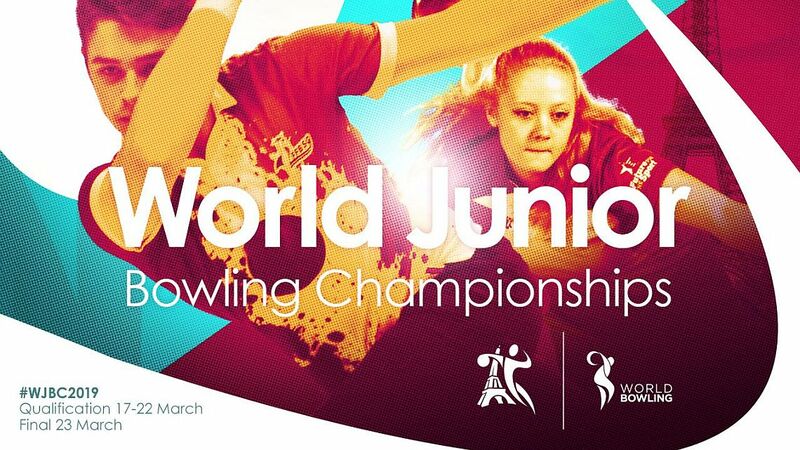 Amkie led the way with 1395, the highest individual series of all 80 bowlers in both championships, and Rodriguez had 1331. 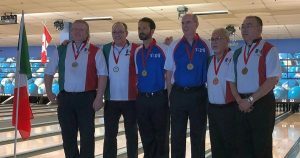 The Mexicans out averaged their nearest competitors, Jack Guay and David Dunphy of Canada by more than 20 pins. 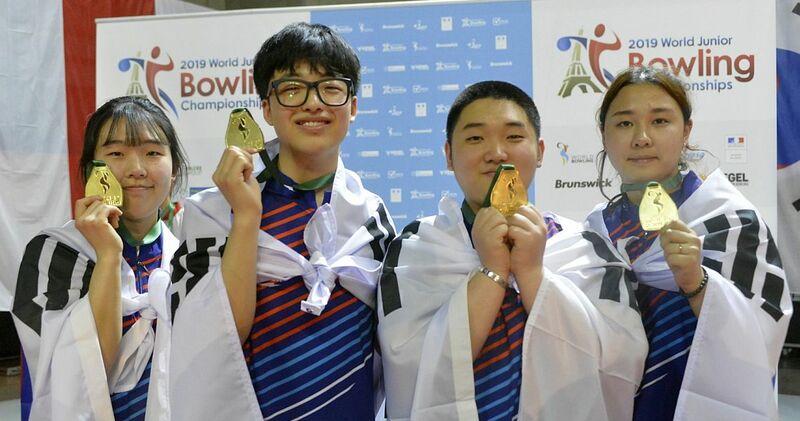 The Canadians took the silver medal with 2482. Carlos Benitez and Jaime Almendro were third with 2376 to win the first medal for Puerto Rico. 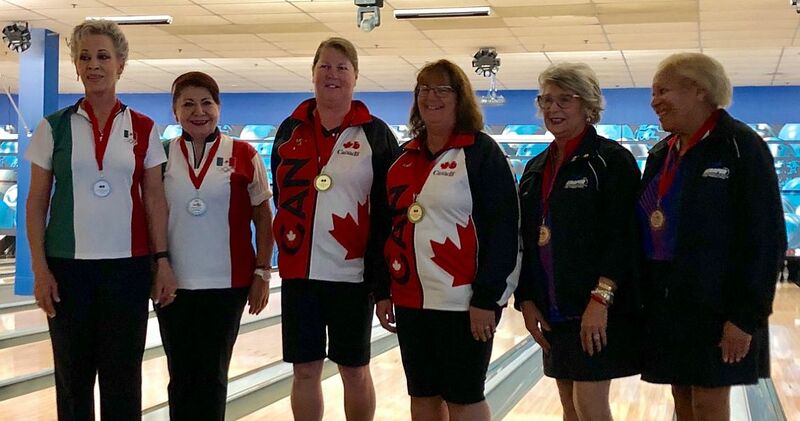 Lauraine Fast and Deb Linigton won the third gold medal for the host country and the first in the super senior division when the Canadian duo finished with 2191 total and an average of 182.58. Fast had 1117 and Linigton 1074. Singles champion Enriqueta Berra of Mexico teamed with Gloria Carrera to take the silver medal with 2149. 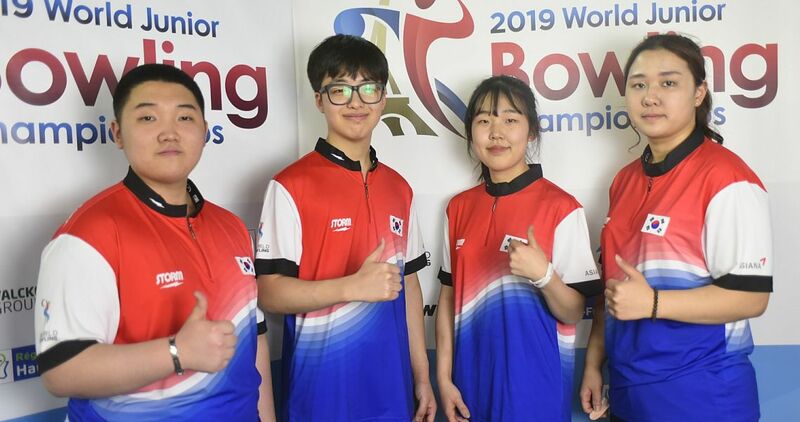 Bronze went to Puerto Rico’s Galen Nazario and Vivian Noble, who chalked up 2103. 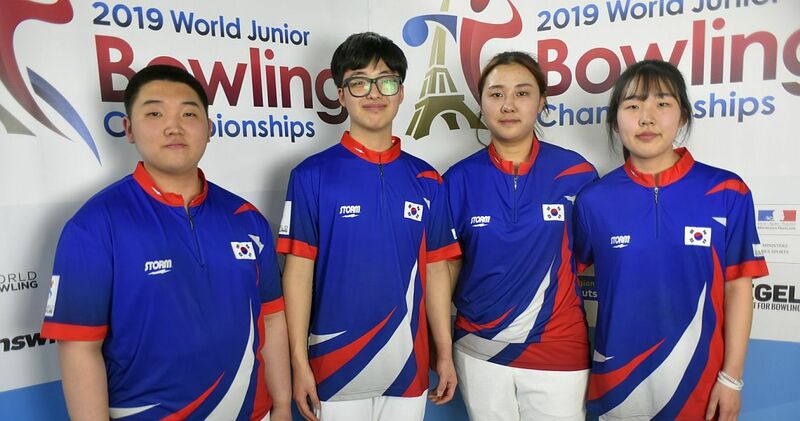 The Championships continued Wednesday with the men’s and women’s trios event in the senior division and the mixed doubles event in the super senior division. 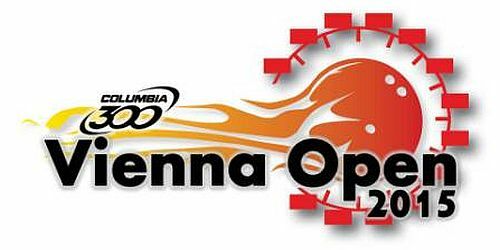 The 6th Pan American Bowling Confederation Senior Championships will be held simultaneously with the 4th PABCON Super Senior Championships August 19-24, 2018, at Bowling Center Let’s Bowl, a 30-laner in Calgary, Alberta, Canada, featuring 80 bowlers from 10 countries. 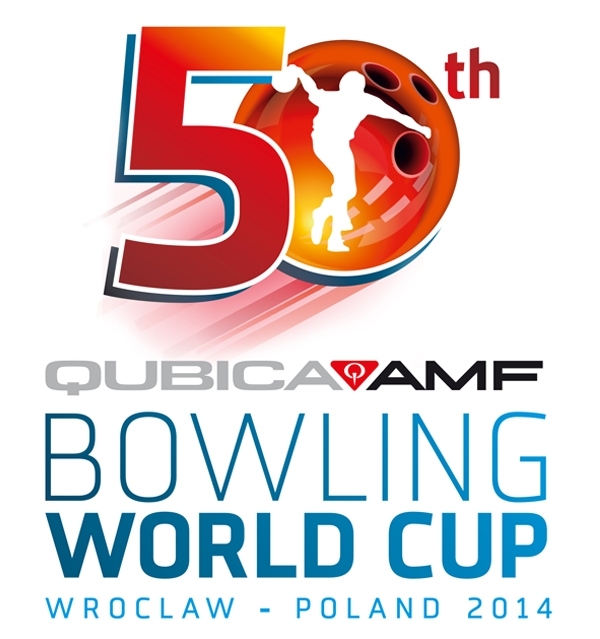 The 56 seniors (maximum four men and four women per country; must be 50 years and older in the year of the championship) will bowl for medals in singles, doubles, trios, teams, all-events and masters, while the 24 super seniors (maximum two men and two women age 60 and older) will compete for medals in singles, doubles, mixed doubles, mixed teams, all-events and masters. 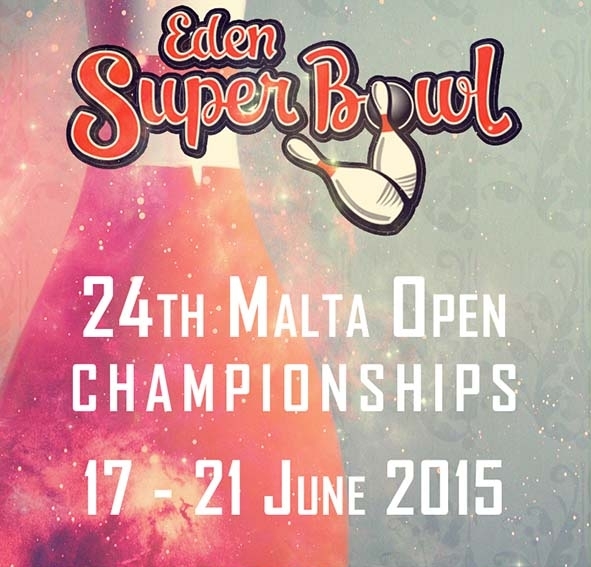 For more information on the PABCON Senior and Super Senior Championships visit the PABCON website.